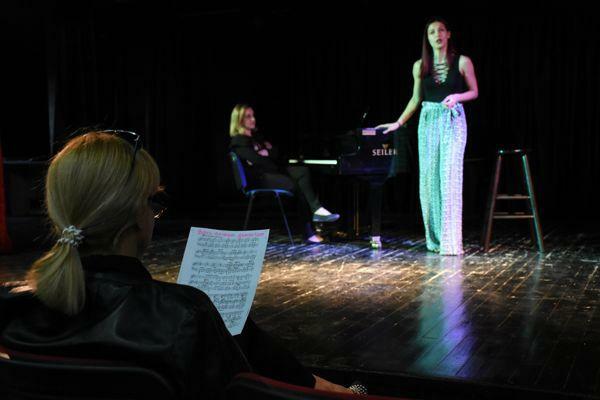 The world-renowned Albanian soprano Inva Mula, during her stay in Tetovo, on April 29, 2018, conducted a meeting with students of Solo Singing study program of the Faculty of Arts at the University of Tetova. 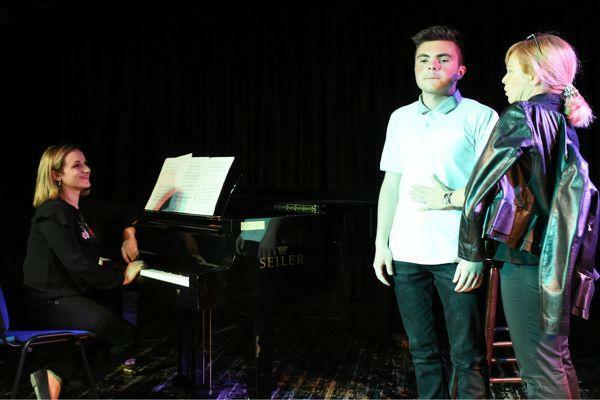 The renowned artist was welcomed by the students of the faculty of Arts, who were very satisfaction to have the chance to have a Master Class with the world-renowned Albanian artist. 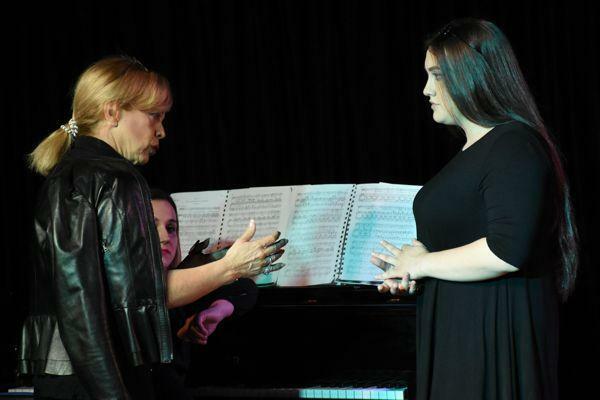 In this Master Class, Inva Mula initially attended the students’ performances of some artistic points, after which she gave her estimates, valuable suggestions to students who could rarely have the chance to be followed from a soprano who has performed in great scenes of the most popular metropolises of the continent. 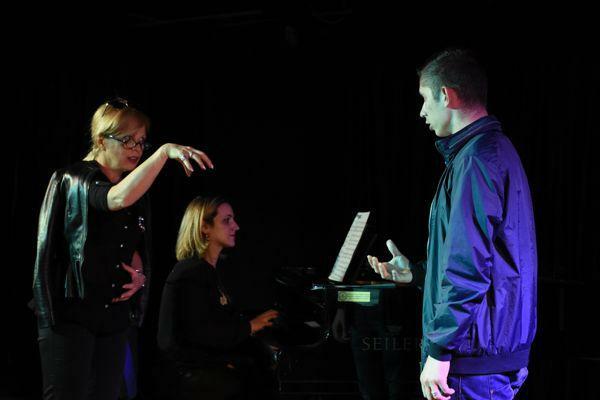 Performing on the stage, voice control during performance, frequent exercises, self-confidence and successful realization of dozens of concerts in front of thousands of art lovers all over the world and artistic experiences, were some of the advices that the soprano Inva Mula conveyed to the students of the Faculty of Arts of UT. 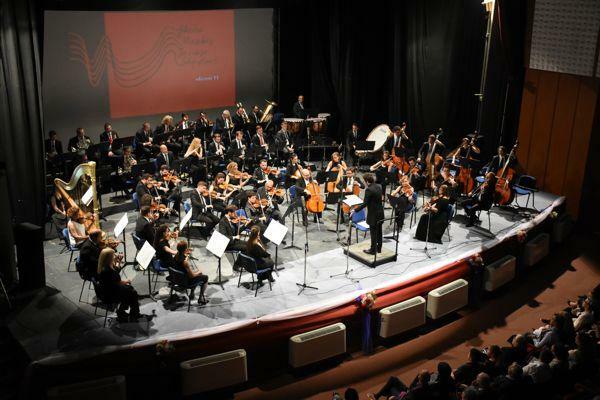 It should be noted that the University of Tetova has supported the realization of the splendid concert of Inva Mula accompanied by the conductor Gridi Kraja and the Macedonian Philharmonic Orchestra, held on April 29, 2018 at the Cultural Center in Tetovo. 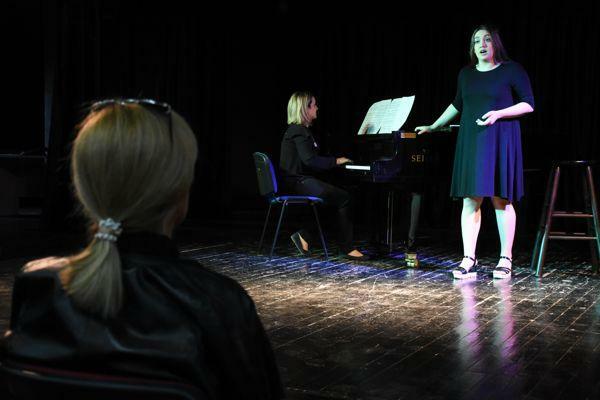 Popular personalities from public life, among them the Rector of UT, Prof. Dr. Vullnet Ameti and hundreds of art-lovers from Tetovo and beyond, enjoyed the concert, the performance and her magic voice during the performance of songs from Albanian and foreign repertoire. 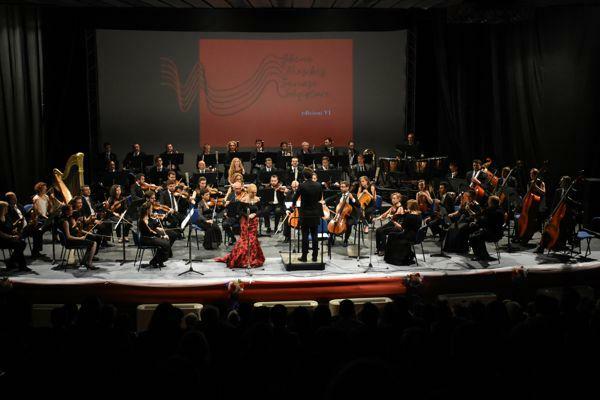 The abovementioned concert was realized within the VI edition of Albanian Classical Music Scene.